The relationship between ageing and crime has been a much neglected issue, the focus rather being on youth. This books aims to redress this imbalance, bringing together a group of leading authorities to address key issues on the subject of crime and ageing, considering older people as both victims and perpetrators of crime, and looking too at conditions faced by older prisoners. 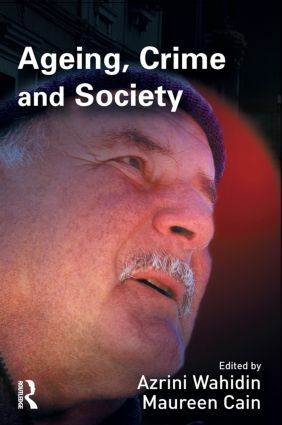 The book draws upon both criminology and gerontology, as well as sociology and social policy, to help understand the complex relationship between ageing and the criminal justice system, and argues that the needs of elders must be far more firmly on the penal policy agenda than is the case currently. Ageing, Crime and Society will be concerned with 'unsilencing' a group who because of their age and status have been muted by the criminal justice system. Deconstructing distraction burglary: an ageist offence?